PAR200 Quantum Spectrometer works in the PAR (approx. 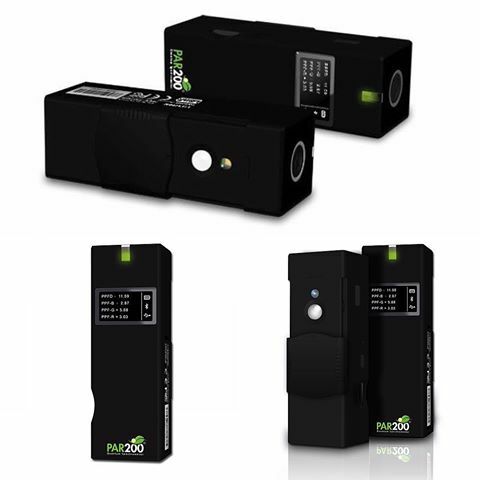 380 – 780 nm) and expresses PPFD values in μmol/m2/s and PPF in μmol/s, an ideal tool for measurements of light which stimulates plant growth and is designed to be suitable for laboratory applications. 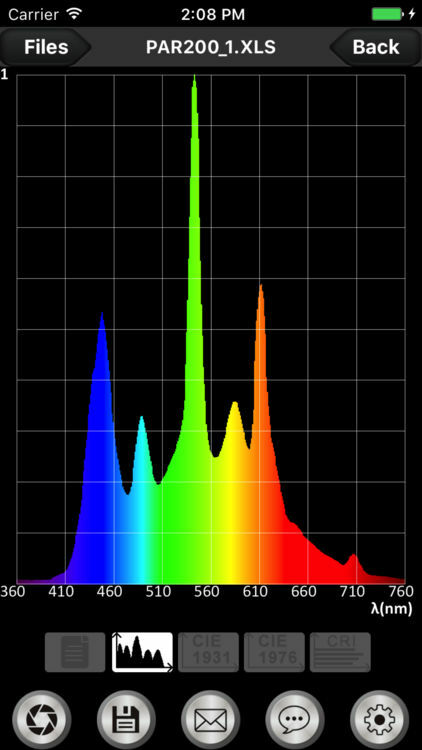 The spectrometer is enriched with a high resolution and extended spectral range. PG200N Handheld Spectral PAR meter is focused on achieving the demands of the agricultural field. It shows its own advantages of measuring functions, such as spectrum, PPFD, and PFD so that users can utilize these parameters in the plant factories. 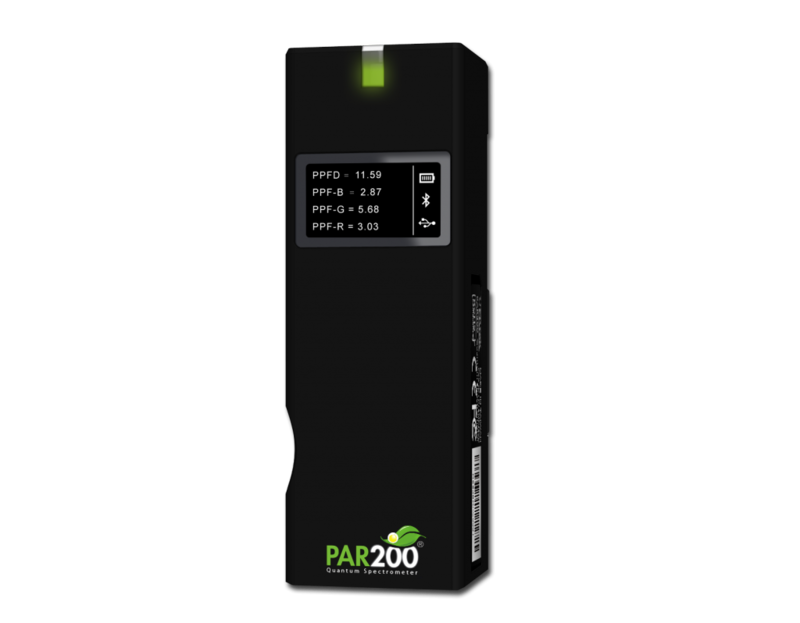 Meanwhile, PG200N Spectral PAR Meter offers the analysis report for users to understand the ambient light requirement of plant growth, timely adjust the artificial light source to make sure the efficiency of the agricultural production, safety, achieve a scientific, intelligent agricultural environment. Optimize the cosine correction of optical sensors and meet the accuracy requirements of JIS AA and DIN B. Wider detection range of wavelength and more diversified analytical applications. New Bluetooth remote measurement function.